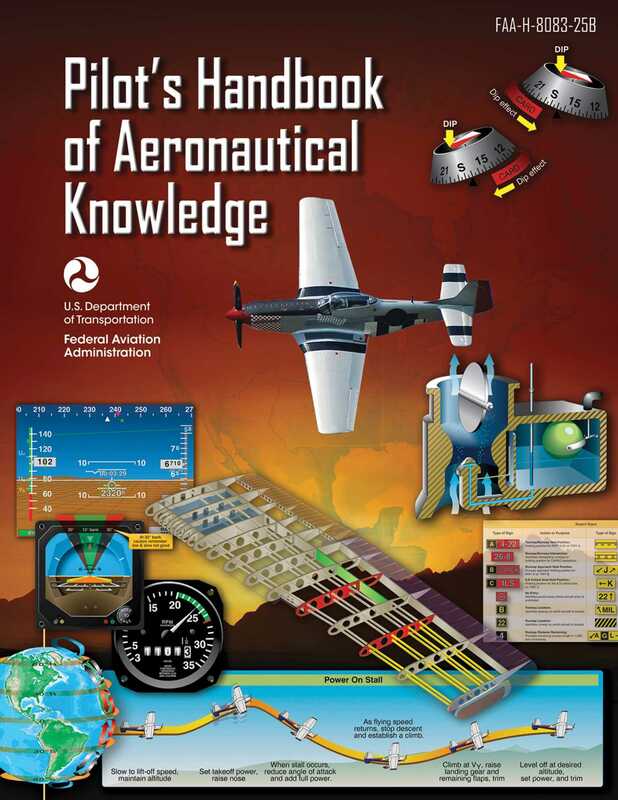 The Pilot’s Handbook of Aeronautical Knowledge is an official Federal Aviation Administration (FAA) Handbook that provides basic knowledge that is essential for pilots. This updated handbook introduces pilots to the broad spectrum of knowledge that will be needed as they progress in their pilot training. Written for the pilot preparing for a Remote, Sport, Private, Commercial, or Flight Instructor Pilot Certificate, it is a key reference for all the information necessary to operate an aircraft and to pass the FAA Knowledge Exam and Practical Test. This handbook introduces readers to flying and a history of flight, then explores the role of the FAA, criteria for earning the various pilot certificates, how to plan their flight education, and the examinations associated with earning a pilot certificate. With covered topics ranging from aeronautical decision-making to flight instrument use to weather theory, beginners and advanced pilots alike will find the Pilot's Handbook of Aeronautical Knowledge to be their primary resources for all things aviation. In addition the most current FAA information, this 2016 edition features full-color drawings and photographs, an index, a glossary, and appendices of common acronyms, abbreviations and NOTAM contractions, and airport signs.